Summer is all about letting loose and having fun. 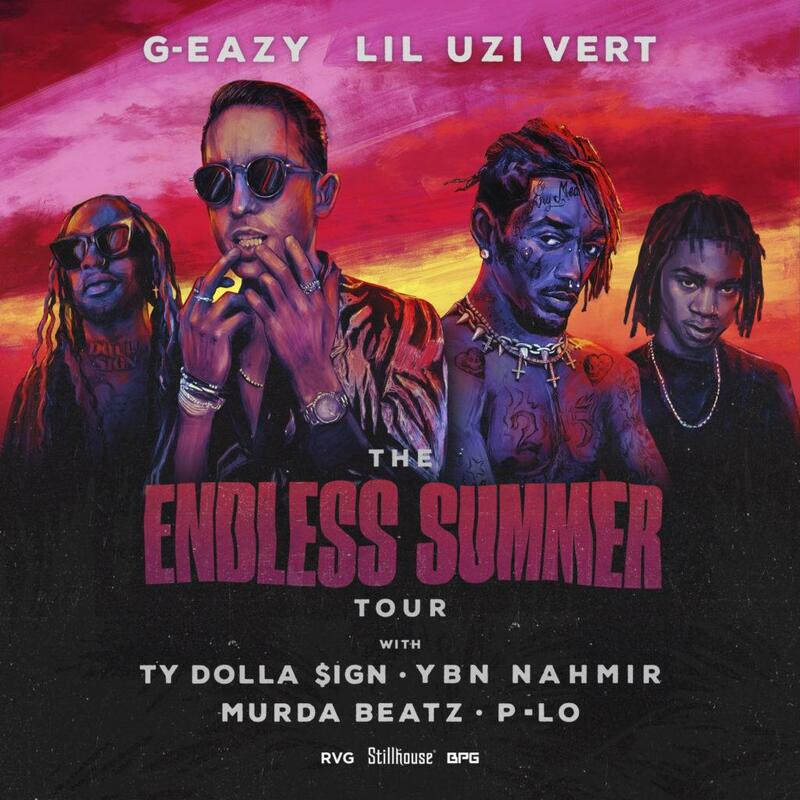 This year G-Eazy, Lil Uzi Vert, Ty Dolla $ign, Murda Beatz, YBN Nahmir, and P-Lo joined up for the Endless Summer Tour. Named after G-Eazy’s mixtape Endless Summer (2011), the concert took place at USANA Amphitheatre on July 26th, 2018. Having this many performers created the perfect summer concert. Each performer had their part in making the endless summer tour come to life. 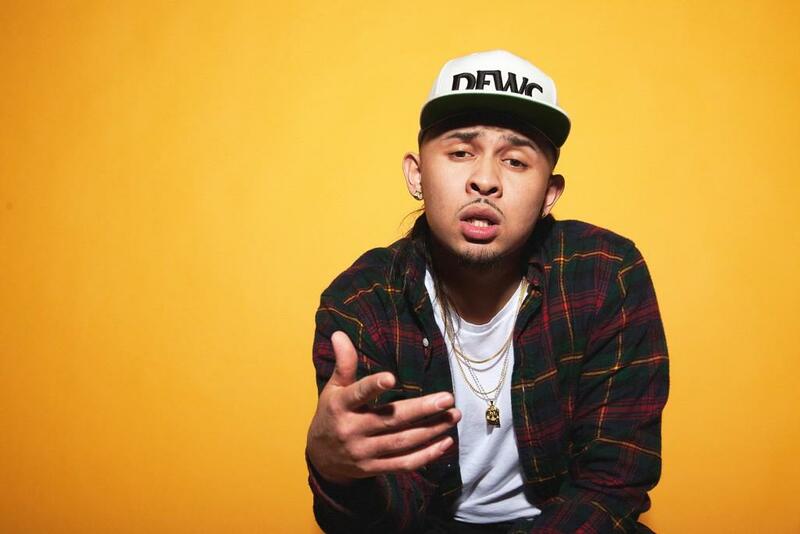 The Endless Summer Tour kicked off with P-Lo. I hadn’t really heard of him, until that day. I only knew a few of his songs like “Feel Good” ft. G-Eazy, so I wasn’t too hyped on his performance. Still, he did a good job of getting people ready for the show. He had some pretty sick dance moves and everyone kept yelling “Go P-Lo Go Go P-Lo Go…” as he danced. Following P-Lo was Murda Beatz. Mostly famous for producing songs by Drake, Migos, Travis Scott, and many other, his part of the concert was showing off the hits. Everyone turned up for “Nice For What” which was produced chilling in Drake’s apartment one night. The one thing that shocked me about Murda was how he looked. He didn’t look like a big-time music producer. His shaggy hair and normal appearance didn’t flaunt his fame. He kinda just blended in. Little did we know he has been behind the scenes for many songs. YBN Nahmir definitely got my interest. I hardly knew about him prior to the show, but he really knew how to get the crowd going. He is a younger artist but showed off his true summer vibe. 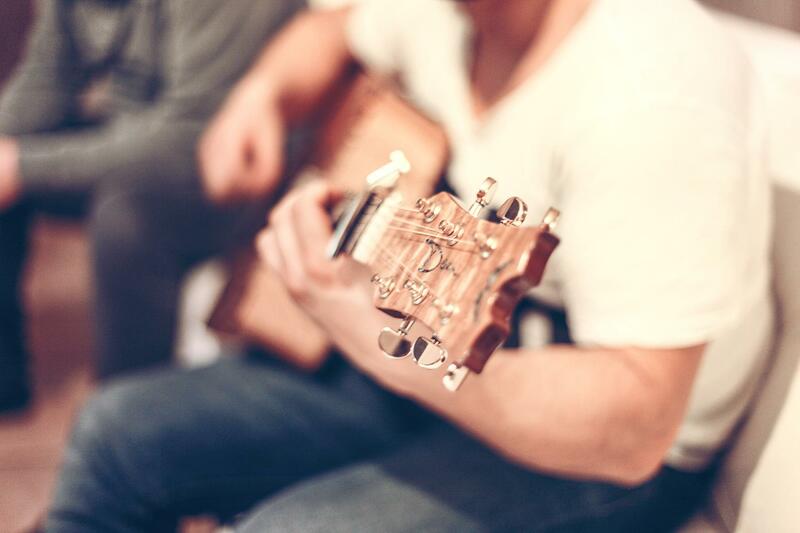 A few popular songs are “Rubbin Off The Paint” and “Bounce Out With That”. He is also featured on G-Eazy’s “1942”. 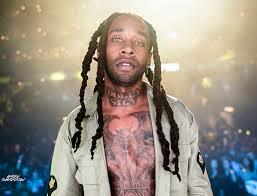 Ty Dolla $ign drew in the ladies of the crowd. He knew how to sing and rap and boy did that get the ladies in their summer vibe. The crowd loosened up, getting a little wild and free in prep for the rest of the concert. He played a lot of music but the ones that stuck out to me were “Or Nah”, “Sucker for Pain”, and “Love U Better”. The hype god, Lil Uzi Vert, was up next. There were skulls, upside-down crosses, and coffins on top of all the speakers. This goes along with his whole lucifer persona. Lil Uzi started the show with a bang and got the crowd on their feet. Lil Uzi crowd surfed which got everyone to turn up even more. During “XO TOUR Llif3”, the audience started going crazy. Lil Uzi Vert had the place hyped up, as everyone was dancing and singing. He looked insane, but in a fitting manner that worked for this . Saving the best for last: G-Eazy. He has had my heart for a long time with his classy vibe that you will never miss. G-Eazy is known for taking samples from old 50’s songs as you can hear in his mixtape Endless Summer. Eazy performed a ton of songs my favorites being “Say Less” and “1942” ft. YBN Nahmir. He had a nice flow of songs during his performance and brought a Mustang up on stage which added to the classy feel. G-Eazy gave me a concert of a lifetime that I will never forget it. I believe that’s the impact he wanted his tour to have. To create an endless summer. At least the memory of one.